Click on a topic to see a list of videos available. Installing Flash Player or updating Flash. These are videos to go along with the book. I just Got My New Mac! What's Next? Upcoming Classes at our Training Center. CLICK HERE to go to our training site for listing. We now offer classes accredited for CEU through the University of Southern Maine. Training can be held at our training center or at your location. Contact us for details and to schedule your group of teachers. Receive the latest information and tips from MacSmith News & Ideas right in your mailbox! CLICK HERE to sign up! Want to contact us with a question about your system or a consultation? We're happy to talk with you. We have hundreds of online video tutorials available for Free! 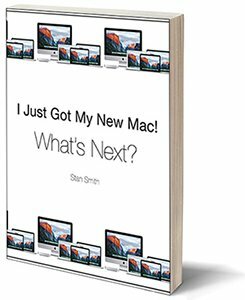 Just enter the Apple term or device that you're interested in, and start learning!